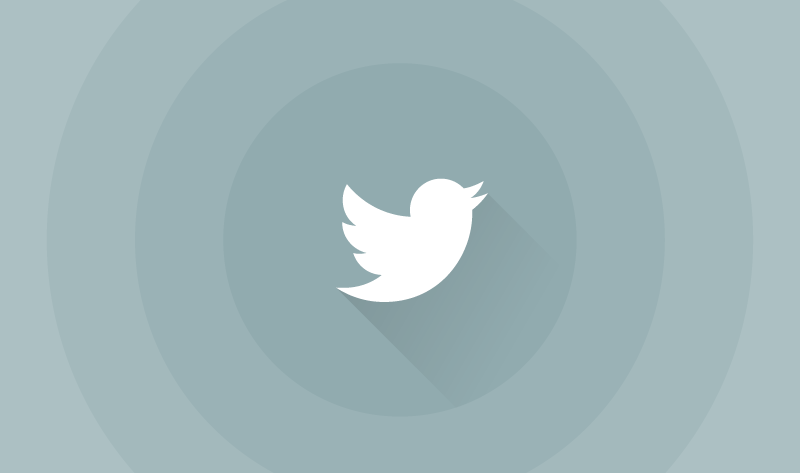 Did you know tweets are 35 percent more likely to get retweeted if they include a photo? Or that tweets with hashtags get about twice the engagement than those without hashtags? Fast Company's definitive article, Twitter 101: How to get more clicks, retweets and reach, provides proven tips on how to become a better tweeter. And below infographic, produced by Sumall, compressed the entire article into a single guide that you can refer to whenever you need to get a jump-start in your Twitter engagement.